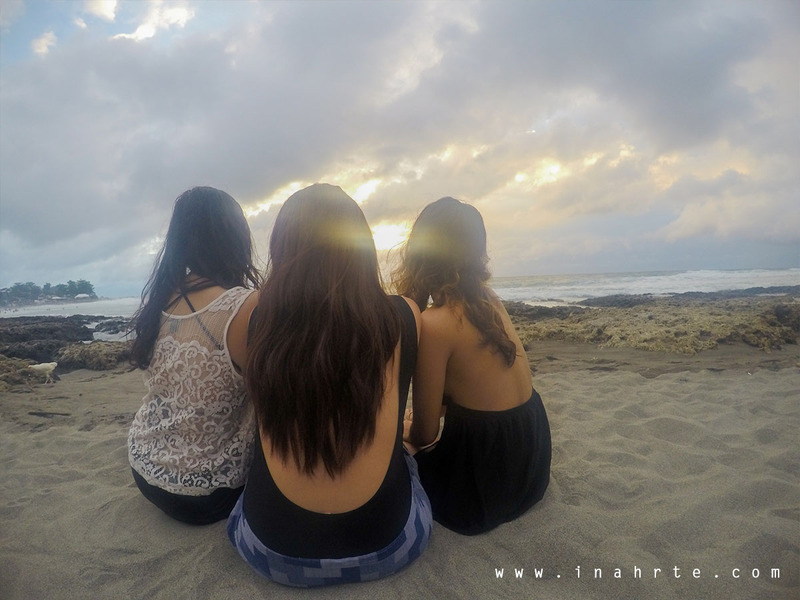 My friends and I went to La Union to spend a chill weekend together. 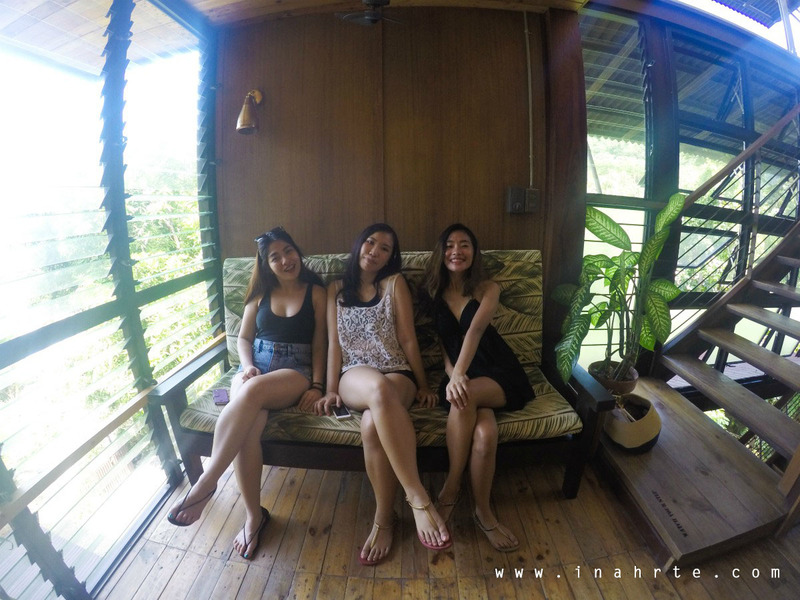 Before going there, we promised we would each produce a creative output from the trip. Since this week's episode is under the BALUARTE/THOUGHTS section of my blog, I decided to create "A Love Letter to Friends," a new mini-series I would like to dedicate to those people who changed my life. I value my friends and treat them as family and this is one way of expressing how much they mean to me. I hope to eventually create something for each and every friend I care for but for the mini-series' pilot run, let me dedicate this episode to Daria and Karen, the sisters I met in UPLB. There are so many things I want to say about these two girls. This video is not enough to show how beautiful they are as people, but I hope this will give you an idea of why I love them both. 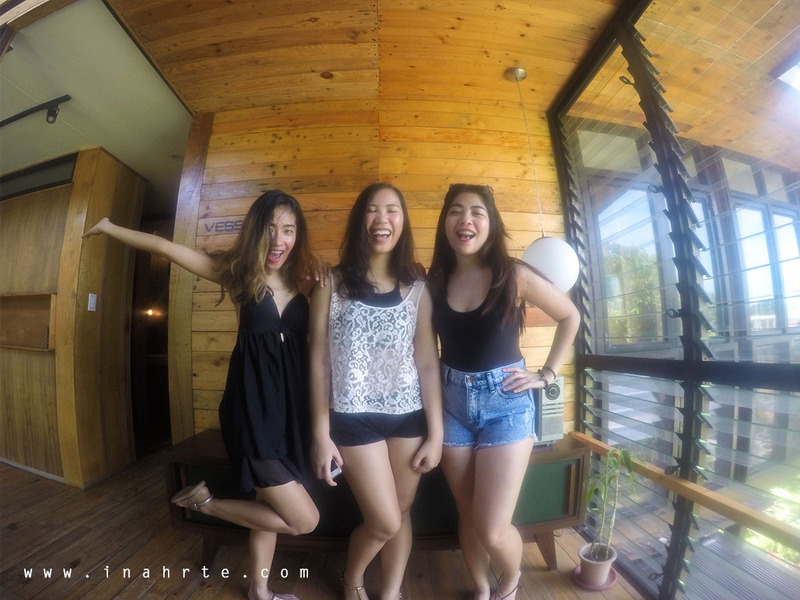 Get to know one of my closest set of friends as you also enjoy the view of La Union. 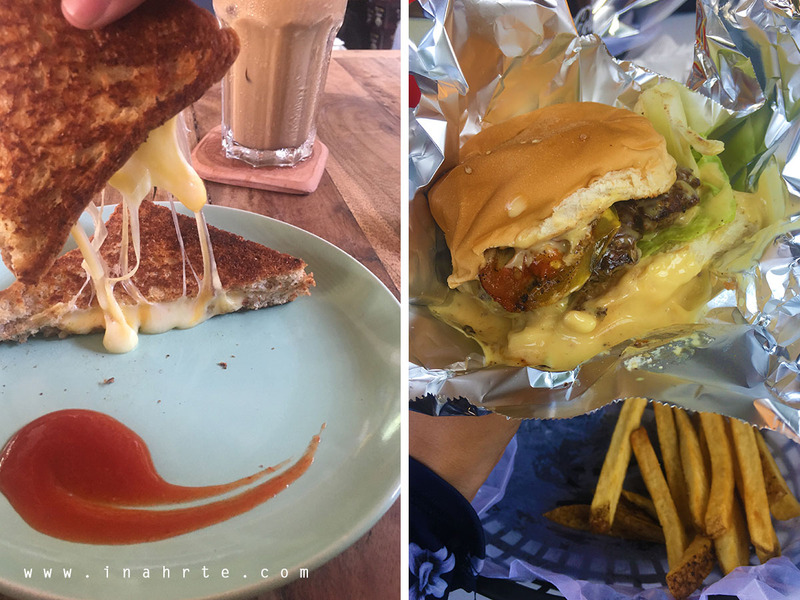 Sorry, but I think the video is cheesier than the Grilled Cheese Sandwich of El Union Cafe (paired with Cold Brew Mocha) and of Mad Monkeys' famous Burger! Mine's a Classic Burger upgraded to combo (includes fries and a soda) with additional roasted tomatoes. 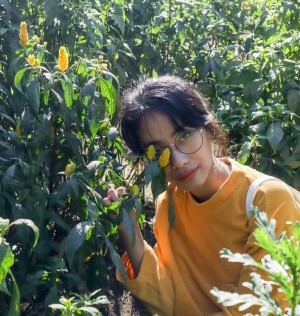 KAREN recently launched her personal blog and is also practicing her video editing skills. CLICK HERE to check out her site. She is an amazing, honest, and inspiring writer! I am lucky to be surrounded by friends who also create and inspire. I thank God I have them. Thanks for all the love, KAIBIGAN (ᜃᜁᜊᜒᜄᜈ᜔)! HAHAHA! Nakakatawa ka, Danna! Pero we should nga!!! HUHU. Paano ba 'to? Gusto ko din tapos may sayaw! Hahahaha! Nagyaya si Pei magroadtrip!!!! Sa mga ganitong posts mo talagang masasabi ko na swerte ako na kaibigan din kita because you value us more than your friends parang sisters na. Naks!